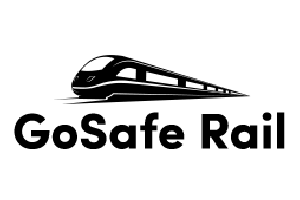 The GoSAFE RAIL project is transformative for asset safety in the rail sector. The safety framework can be used to plan maintenance and intervention strategies with the lowest whole life cycle cost. 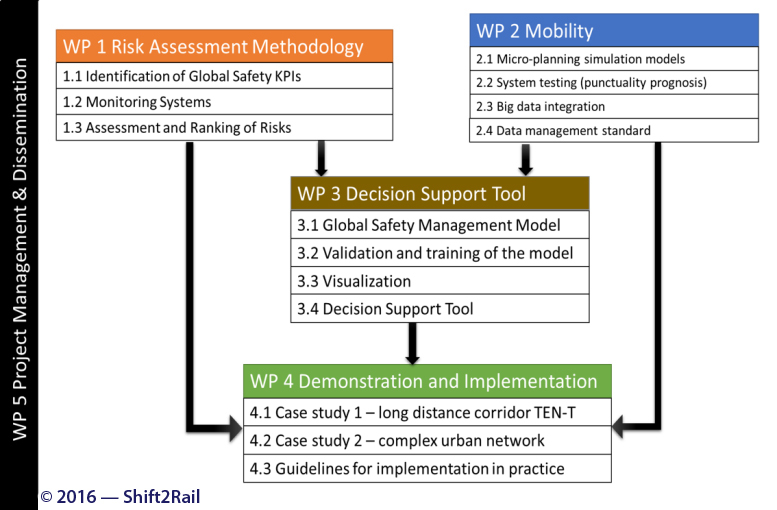 Through the development of a Network Decision Support Tool the project provides integrated solutions to issues related to infrastructure safety and planning considering a number of common problems faced by EU infrastructure managers.